What will wholesalers and the dodo, soon have in common? The Dodo didn’t become extinct when food was a plenty, its inability to plan for the future and adapt in an ever evolving world is the reason it is now extinct. If wholesalers don’t stop being so naive about where manufacturing is heading and at least start trying to evolve, they will meet the same fate as the Dodo. In a time where digital offers tracking and efficiencies and can’t be ignored or where 3D printing is becoming cheaper every day and where machines talk to people, people to machines and machines to machines (M2M); in a land where internet rules and where we, as customers are getting back the power; wholesalers better shape up or ship out! Customers are more aware of business behaviour when it comes to purchasing. It’s no secret that wholesalers are essentially in the business of making money as a middle man. Though there is nothing wrong with that, we are just asking you – the wholesaler – to offer us something more. Shape the incentives for people who don't understand what their requirements are about; do that and this will make a cup wholesaler start caring about what goes in the cup, not just the cup itself. The fact that most wholesalers still use facsimiles (hyperlinked for the millennials) as a primary source of placing orders, requesting stock and general communication says so much. Though it pains many wholesalers to hear it, manufacturers all over the world are making leaps and bounds in being able to deliver an offering directly to the consumer, despite it being through the necessity of trying to offset rising costs, we the consumer in essence, don’t care. As manufacturers boost their supplier relations, isn't it just natural to assume they will boost their sales, marketing and distribution channels? We may be a little while off seeing this really impact wholesalers, but nature says it’s going to happen and the middle man needs to offer something in addition to, or get out of the way! 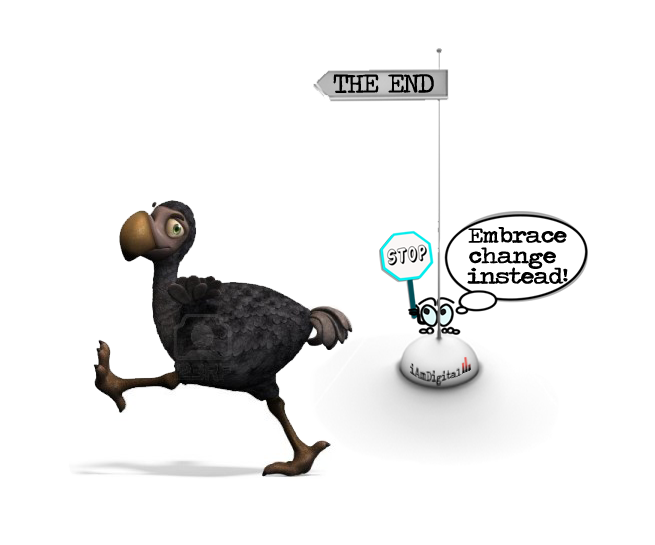 INNOVATE AND EMBRACE CHANGE OR BRACE YOURSELVES FOR THE FAIL FALL.